Estonia, called “the only post-Soviet Scandinavian country” is, because of its small size – less than 1.4 million inhabitants – a perfect place for comparative and in-depth studies in the social sciences. “Medieval and wired", as another slogan goes, traditional and innovative at the same time – Estonia’s ICT infrastructure is one of the most developed in the world and Estonia is one of the leading Digital Societies in Europe – it is easy to reach by car, ferry, and by air, with frequent connections to many European airports. 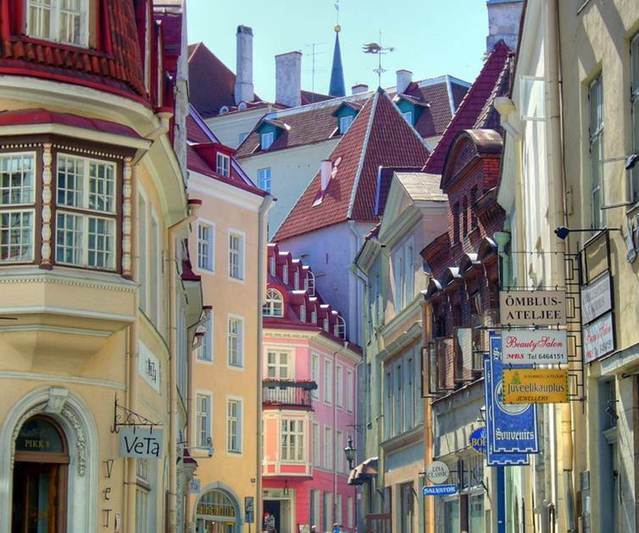 Tallinn, perhaps the best-preserved Hanseatic town of all (a UNESCO World Cultural Heritage site), a harbor, sailing, and beach capital – the site of the 1980 Summer Olympics in water-sports –, is as dynamic and exciting as a city of half a million can be. Newsweek called Tallinn one of the top “funky towns” of the world. It is also the regional cultural capital, with many excellent concerts, art and design exhibitions, and theater productions. The crisis has slowed down the construction boom, but not the vibrancy and attractiveness of the city. Tallinn University of Technology (TalTech) is one of the leading technical universities, and one of the best, most patent-producing schools in the region; it closely works with its Finnish counterparts. TalTech – one of the schools fondly called “the MIT of the North” – gives this program a serious and solid base. A fully accredited State university, founded in 1918, it has a large, diverse, and integrated student body and many student facilities, as well as modern student housing. Ragnar Nurkse Department of Innovation and Governance is the multi-disciplinary department granting the degree. 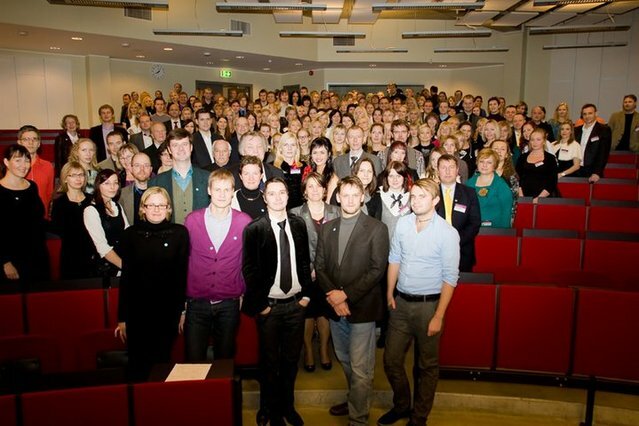 The programme is designed and offered by the Ragnar Nurkse Department of Innovation and Governance (RND). RND is an unique research and teaching institution that combines both economics (the why?) and governance (the how?) of innovation and technological change - unique competencies to succeed in the modern globalized and complex world. RND is a member of the ESST – European Inter-University Association on Society, Science Technology and Society (http://esst.eu) and EMPA – the European Master of Public Administration Network (http://www.empa-network.eu) and has Erasmus agreements with many leading universities in Eu-rope. This facilitates easy international staff and student exchange. The department’s site is in the West of Tallinn, separated from the nearby Sea by coastal woods, in a new custom-made building on the main TalTech campus and right next to Skype’s R&D division.